Quiz Result: A Limited Sense of Self — You're on the Cusp! From your answers to this quiz, it appears that you have a Limited Sense of Self. This happens when a person grows up with parents or caregivers who don’t truly see and acknowledge their child and their feelings at times. This is also known as emotional neglect. People who grow up with a Limited Sense of Self may experience some of the same symptoms as those who lack a Sense of Self. But about half as intensely. For example, some days you may feel depressed and anxious, and some days you feel like you can conquer the world. At times you may seek the approval of others and other times you are directly motivated by your own heart. Sometimes you feel loved, worthy and happy and sometimes you don’t know why you feel so empty. Having a limited Sense of Self is more confusing than anything! The great news we have for you is that you are closer to having a strong Sense of Self than some people. If you choose to look within and get to the core of who you really are, you will succeed in developing a strong sense of Self. You're on the cusp of a strong Sense of Self! And we would love to help you take it to the next level. Our online course is designed for people who need to develop a strong Sense of Self. It will connect you with who you truly are and what you want from your life. Although it may feel impossible right now, you can experience lasting happiness and fulfillment. Depression, anxiety, insomnia and other symptoms can be a thing of the past. 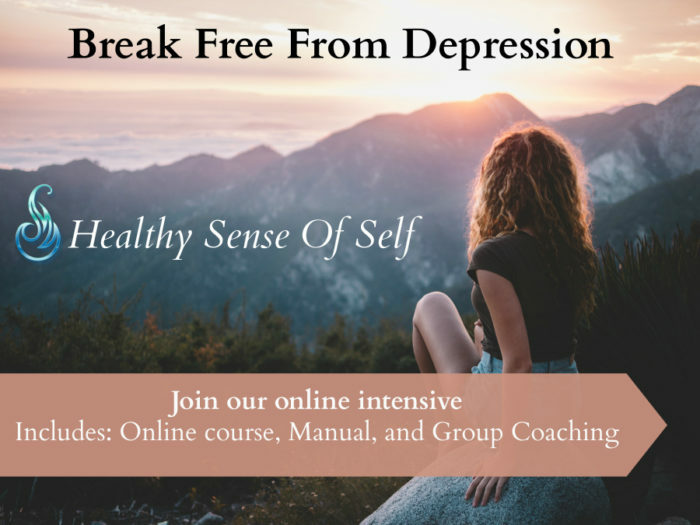 You can begin the process of restoring your Sense of Self by taking our online course and reading our book: The Motivation Cure. These tools are an invaluable resource for self-fulfillment and personal growth! Your mental health and emotional well-being are priceless. It’s the most important thing you can do for yourself. We are confident that this program can help you. The investment in yourself is risk-free and if our method doesn't work for you, we'll honor a full refund. Boost your self-esteem and self-worth with the Sense of Self Online Course. What are the Benefits of a Restored Sense of Self? Here are some of the issues we’ve found the Sense of Self (SoS) Method has helped people with. So what exactly are we talking about when we refer to a Sense of Self? A Sense of Self is defined as a conscious and/or subconscious awareness of being your own person. “I” is not just a word; it is filled with meaning. “Self” always exists in every person but some are more aware of their “I” than others. Depending on what happens or not(!) in childhood, this Sense of Self can be fully developed or left underdeveloped, in which case a person tends to develop an unhealthy substitute in order to experience some form of self, which becomes the root cause of great suffering. 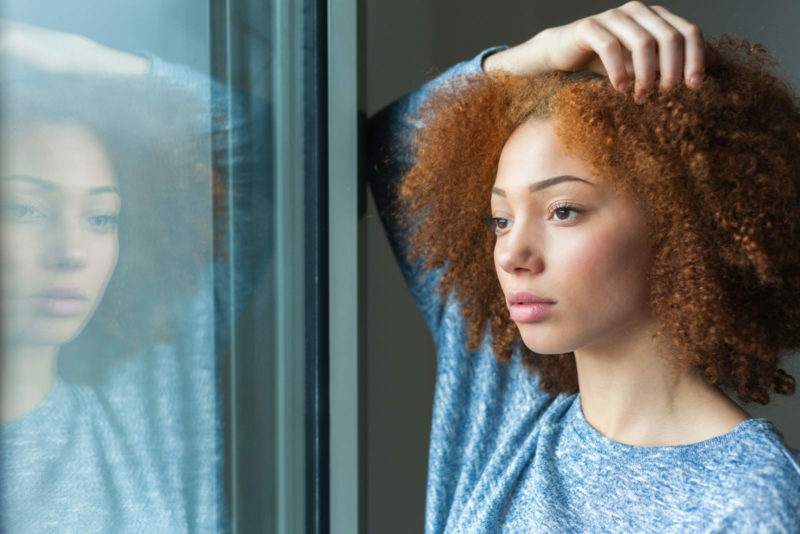 Healthy Sense of Self is defined as the ability to recognize your authentic Self as your “I” and fully identify with—as the “I-who-experiences”—your own body, mind, and emotions with your own life in such a way that you don’t feel there is a separation between any of these aspects that form your Self. Lack of Sense of Self is defined as the absence of a naturally developed, ongoing inner knowing that “I” exist, as myself, independently of anyone’s opinion of me. A Lack of Sense of Self inevitably leads to attempted compensation through the development of an unhealthy (false) Sense of Self, because human beings require some kind of Self-experience to function in the world. Substitute Sense of Self is defined as a fleeting moment of “Feeling-good-about-self” that fills in the hole left by a Lack of Sense of Self, and functions as a placeholder for the real “I” experience. This system starts to develop from early childhood on when caregivers do not relate to the child as an autonomous individual but rather as an extension of themselves. Being dependent on a Substitute Sense of Self for your self-experience comes down to being the slave of a compulsive drive to “Feel-good-about-self” through achievement-based approval. Restored Sense of Self™ is defined as an awareness and inner knowing of who and what you are, developed as a result of HEALTHYSENSEOFSELF’s healing method. It is a steady awareness of existing as a human being, separate from the primary caregiver and not dependent on the outcome of achievements and fulfilling conditions for the approval from others. A Restored Sense of Self functions as a healthy psycho-emotional backbone and reference point in your life, an inner home of freedom and self-love. It is initially the result of a conscious effort (reconditioning), but overtime it becomes internalized and subconscious.